Disclaimer: The spending money for this day out was gifted by Hotels.com, but all views are my own. For someone that lives so close to Manchester, I don’t really get into the city that often. I actually worked there for a short period of time a few years ago, but still don’t know the city all that well. 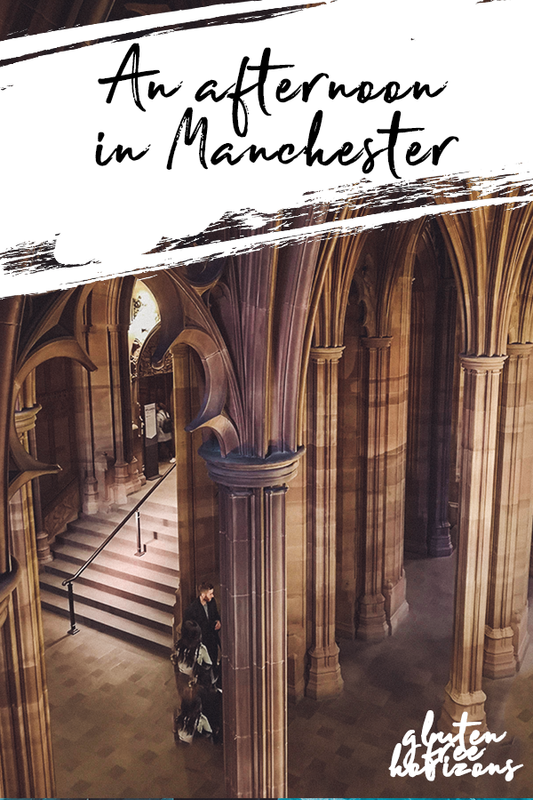 With so many hotels in Manchester as well as a plethora of amazing bars and restaurants, it’s a great place to visit for a weekend. 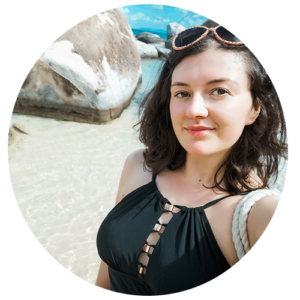 Jess and I hopped on a TransPennine Express line into the city, arriving into Manchester Victoria – between Victoria and Piccadilly stations Manchester is pretty accessible by rail from most of the country. 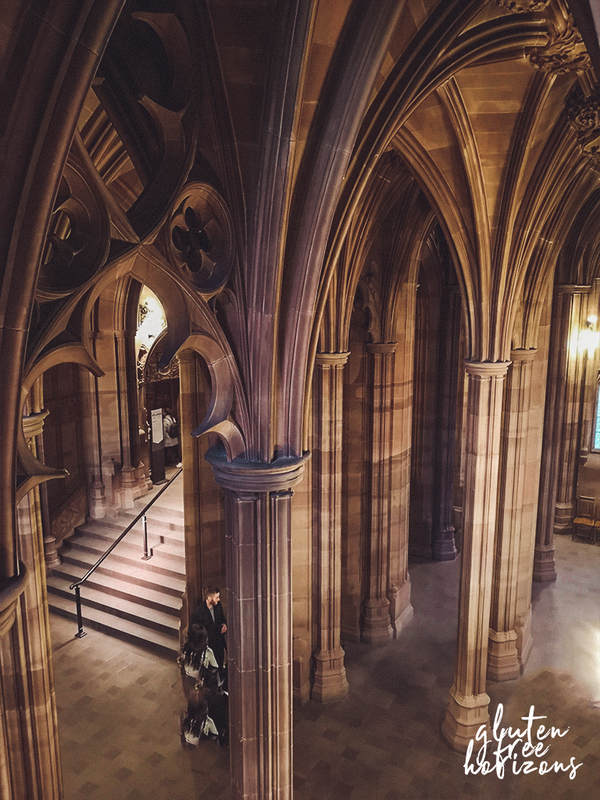 Somewhere I’ve always wanted to visit in the city is the John Rylands library – located on Deansgate, one of the main roads through the city centre, the gothic architecture is a striking contrast to the more modern buildings around it. Built in 1900, it’s now part of the University of Manchester. Seeing it from the outside, it resembles more of a cathedral or castle than a library, and the interior is no exception. 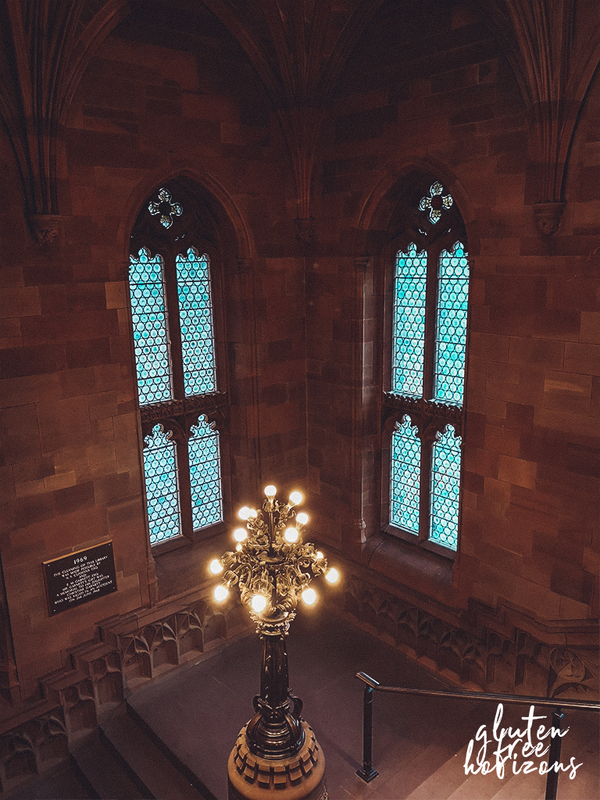 The vaulted ceilings, stained glass window and cavernous hallways make you almost feel like you’re in Hogwarts – we even seemed to find a little magic of our own as we seemed to find ourselves going up two flights of stairs and ending up back in the same reading room – mysterious! I mean, it might have been that we were talking and not aware of descending a level…but I’m going to go with magic! Coming back outside into the bitter air of the city (I’m getting sick of this arctic blast England is experiencing!) we were in need of some warming up. After a brief stop in a pub showing the Six Nations England V Ireland match, we managed to squeeze into The Botanist – a quirky bar I’ve always wanted to visit but never managed to get into. 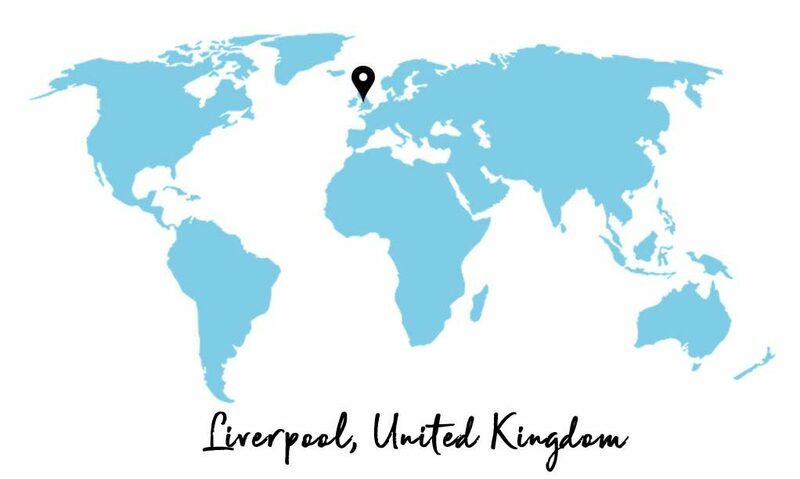 The bar belongs to the New World Trading Company, the same company that own’s Liverpool’s The Florist along with a host of other quirky bars and restaurants, and it shows. 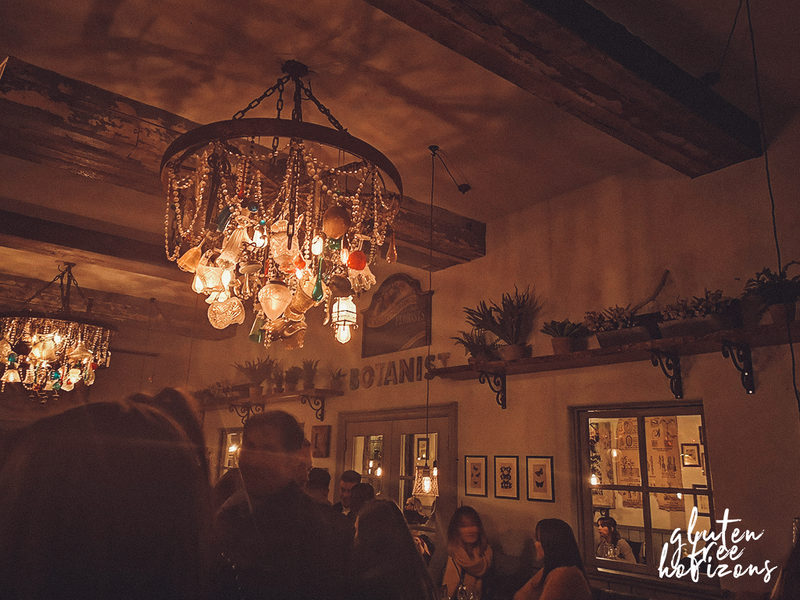 The same attention to detail can be seen in each venue – the Botanist features gorgeous details such as greenery motifs, a quirky chandelier, a horticultural inspired cocktail menu and even drinks served in plant pots! 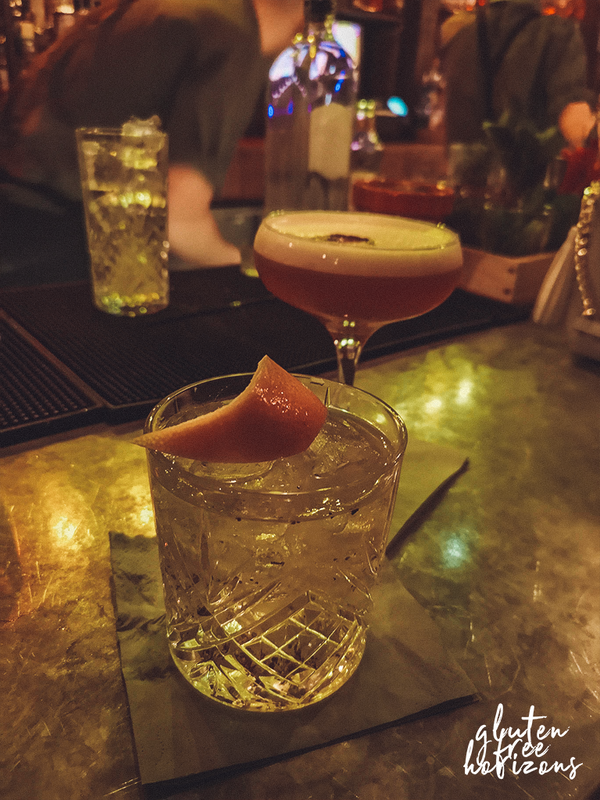 Jess and I have quite different spirit preferences – we all know I’m a gin girl, so I opted for a Rhubarb Gin Old Fashioned from the ARBER’S HERBARIUM section of the cocktail menu – this included Portobello Road Gin stirred with rhubarb, a pinch of black pepper and garnished with a grapefruit zest. Jess went for a Botanist Pornstar from the MANGROVE SPECIES section of the menu – sugar snaps and passion fruit with rose sugar syrup, strawberry purée, pineapple and lemon juice with Ketel One Vodka and passion fruit liqueur. After a chat over cocktails we moved on through the freezing city to the Northern Quarter. 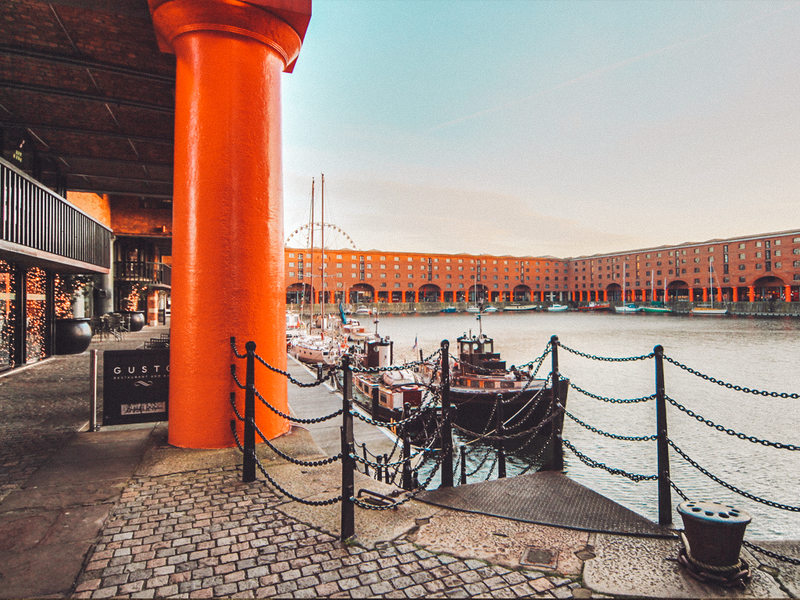 This quirky area of the city is home to lots of indpendents bars and restaurants, many of which cater for diets like gluten free and vegan. 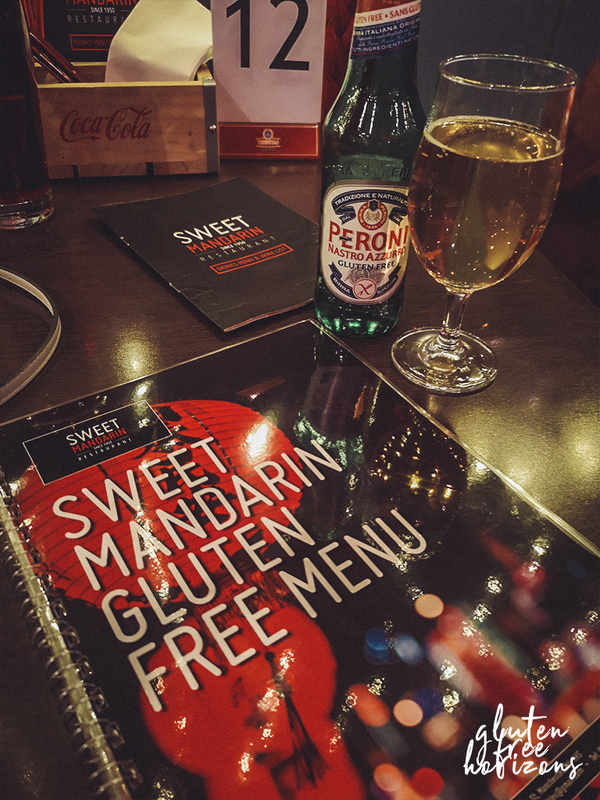 We ate in Sweet Mandarin, a Chinese restaurant which caters incredibly well for both gluten free and vegan diets – as soon as we were seated our waitress asked if we required either of the special menus. There’s is so much choice on the menu, including having gluten free Peroni on the drinks menus. I went for Vegetarian Spring Rolls and Beef in Black Bean sauce, along with some Salt & Pepper Chips. Full disclosure, I’m eating the leftovers as I write this. So good! As the temperature was hitting minus 3 outside, we opted to call it a day and head home. Getting to see something a bit more touristy today was a nice change from the usual shopping trips we take to the city – I’ll definitely be heading back to explore the city more in the future! 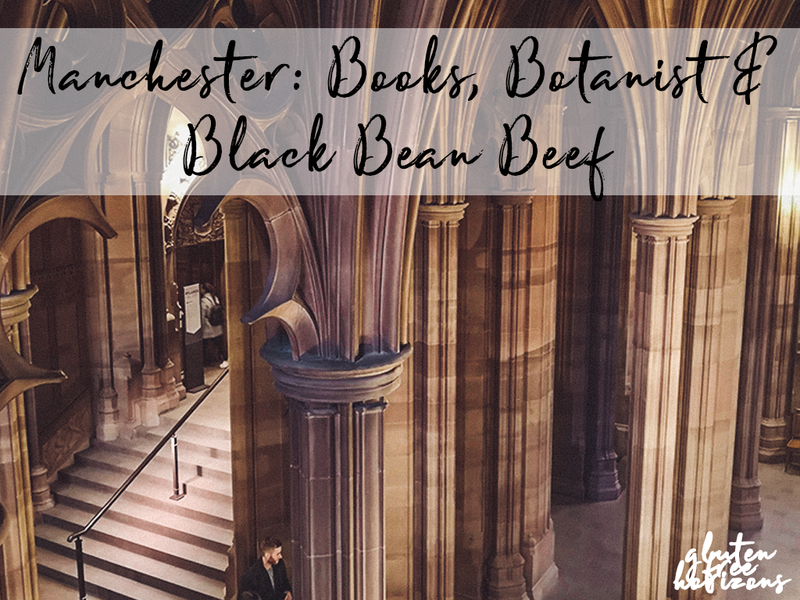 Have you ever spent a day in Manchester? What are your top things to do in the city?